Please join us tonight at Twill. We have lots planned! Remember to bring show and tell! Meeting will begin at 7:00. I apologize that I have not been able to put up photos from the last meeting! We are experiencing technical issues that will be resolved soon. 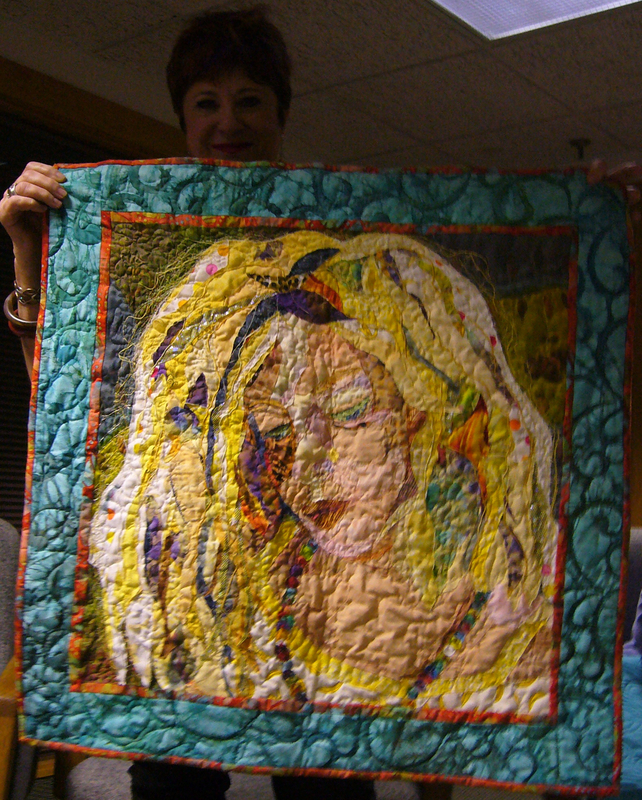 June Show and Tell, Block of the Month, and other photos will be on the blog very soon. Finally!!! June Show and Tell!